Australian Grand Prix winner Sebastian Vettel set the fastest time in final practice for the Chinese GP in Shanghai to underline Ferrari’s strong start to the F1 2017 season. After Friday’s disastrous attempts failed to produce any meaningful running due to low cloud that precluded the medical helicopter from taking off, Saturday dawned dry yet smoggy. The session produced a huge amount of running, as teams scrabbled to make up for lost time. 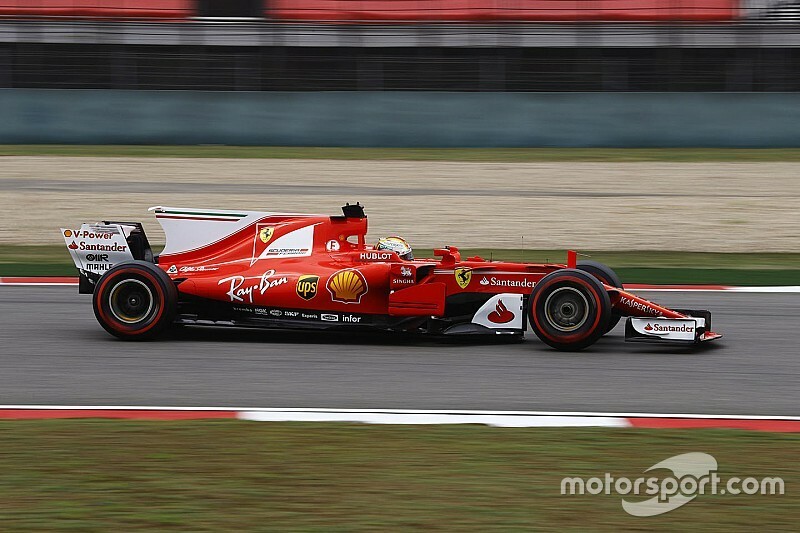 Vettel set the pace, leading a Ferrari 1-2 after Lewis Hamilton made a mistake on his final run for Mercedes. 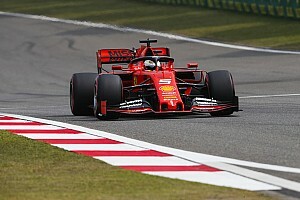 Vettel ended up just five hundredths clear of teammate Kimi Raikkonen, setting his benchmark 1m33.336s during a supersofts run midway through the hour-long session. 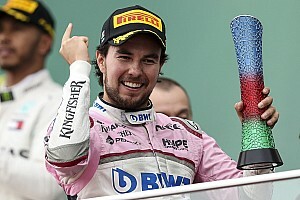 Hamilton, meanwhile, wasted his opportunity to knock Vettel off top spot when he ran wide at the hairpin on his final supersofts run, having gone quickest in the first sector. 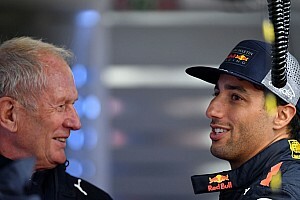 Red Bull’s Daniel Ricciardo led the early running, jumping to the top with a 1m35.647s on supersofts, which left him the best part of two seconds clear of the likes of Sergio Perez and Lance Stroll. Raikkonen moved the benchmark into the 1m34s right on the half-way point in the session with a 1m34.519s, despite complaining of a lack of front grip on the radio. At almost the same time, Vettel made the move to the supersofts, taking more than a second out of Raikkonen’s time to go fastest with a 1m33.336s. Felipe Massa’s Williams also made gains on the softer rubber around the same time, shifting into third with a 1m35.092s while Ricciardo improved to the identical time to the thousandth. Valtteri Bottas, who lost his Mercedes' T-wing when it snapped off early in the session, made his move with 17 minutes to go, splitting the Ferraris at the top with a 1m34.333s. 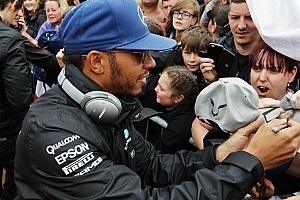 He was quickly replaced by teammate Hamilton, however, who went second with a 1m34.093. 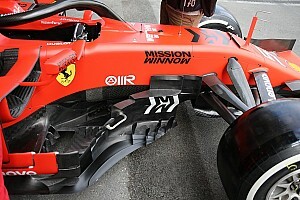 But they were both shuffled back a spot several minutes later when Raikkonen restored the Ferrari 1-2 with a 1m33.389s. Hamilton then came out with a few minutes to go to have one more crack at the Ferraris, going fastest overall in Sector 1. However, he overshot the turn-in to the hairpin at the end of the long back straight, which meant he only improved to a 1m33.879s. That also gave Bottas the opportunity to sneak into third, jumping his teammate with a 1m33.707s on his final run. Massa was best of the rest in fifth, improving to a 1m34.773s, while Max Verstappen jumped his Red Bull teammate Ricciardo with a 1m34.946s set inside the last 10 minutes. Lance Stroll (Williams) and Jolyon Palmer (Renault) were next in line, while Toro Rosso’s Carlos Sainz was 10th quickest in the Toro Rosso. 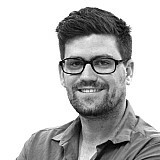 The fastest McLaren was Fernando Alonso in 17th, who managed to beat both Saubers and teammate Stoffel Vandoorne.